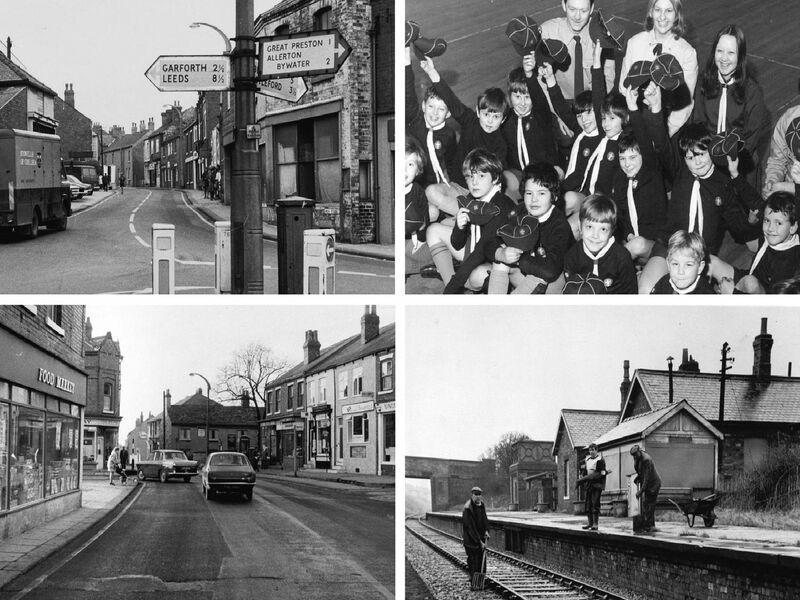 We have delved into the YEP archive and turned back the clock to bring you these photos of Kippax down the years. Members of the 1st Kippax Baden pack at St. Mary's Church Hall'Cub leaders pictured, left to right, Ken Hill, assistant cub leader, Janet Holdsworth, cub instructor, Mary Kenny, cub instructor, and Barrie Hope, cub leader. 'The cubs are: Philip Jones, David Clayson, Neil Hope, David Sutcliffe, Neil Walker, Paul Redshaw, Karl Rhode, Dean Charlton, Steven Sutcliffe, Gary Etheridge, Brian Mills, Gary Todd, Richard Bucktrout, Stephen Brokkes, Neil Clarke and Andrew Rollinson. The proposed site of an amusement arcade on High Street, Kippax. Landlord Gary Carver and his wife Kath at White Swan Hotel.